Sidereal Confluence: Trading and Negotiation in the Elysian Quadrant is a singularly unique trading and negotiation game for 4 to 9 players. 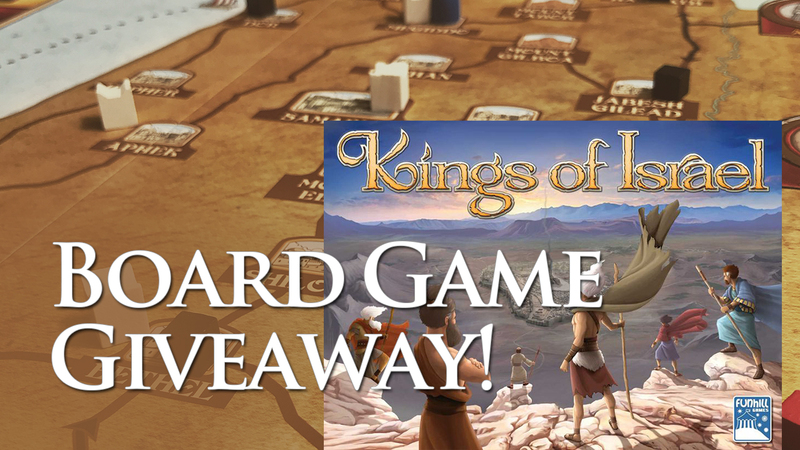 Over the course of the game, each race must trade and negotiate with the rest to acquire the resources necessary to fund their economy and allow it to produce goods for the next turn. 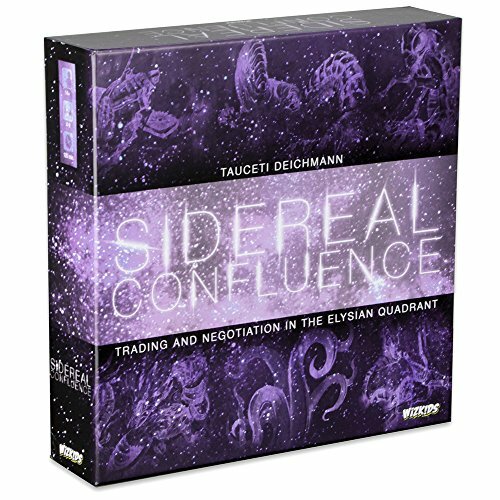 While technically a competitive game, Sidereal Confluence: Trading and Negotiation in the Elysian Quadrant has a uniquely cooperative feel during the trading phase as no race has the ability to thrive on its own. Trade well, and you'll develop technologies and colonize planets to form a civilization that is the envy of the galaxy.